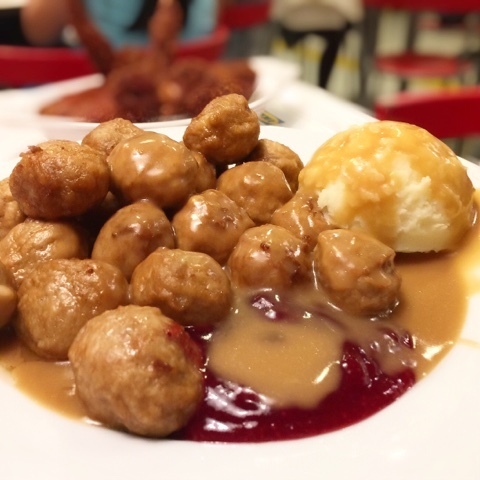 Something about the meatballs at IKEA that makes me stop at their food court every so often. Seems like everyone else had the same idea since the tables were all occupied and it took awhile to snag one. 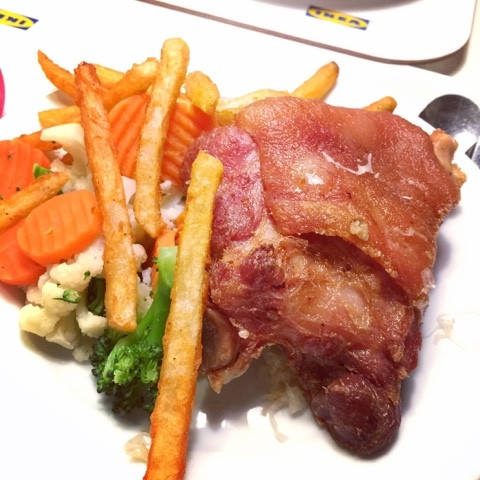 I also realized that I'd never seen pork knuckle on the menu at IKEA in LA. It wasn't bad for NT$200-- huge portion and slightly crisped skin, tender meat underneath. Perfect for the land of pigs feet lovers. One of these days I'll get the mega huge IKEA in Hsinchuang. Heard it's US sized and even has a US sized parking lot. Damn. Those pork knuckles do look good. 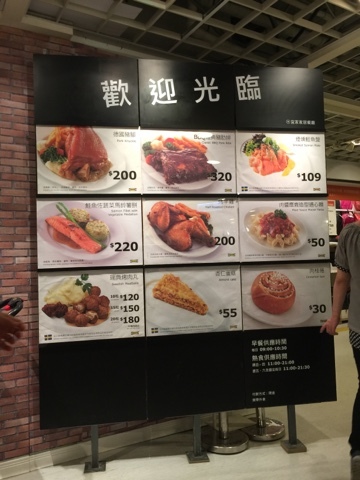 @greg- not bad for NT$200! 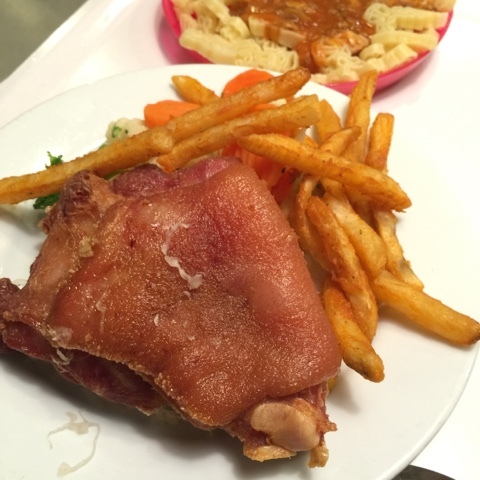 if you like roasted pork knuckles, the ones at Wendel's are very tasty. my kitchen: happy dragon boat festival!